Before I Tell you How to write Yelp Review and how to Report a review on Yelp ? Let me tell you first about How Yelp was started. Yelp was founded by Russel Simmons and Jermey Stoppelman in October 2004. The headquarters of Yelp is Located at San Francisco, California. According to Wikipedia, these two Founders were the former employees in Paypal. 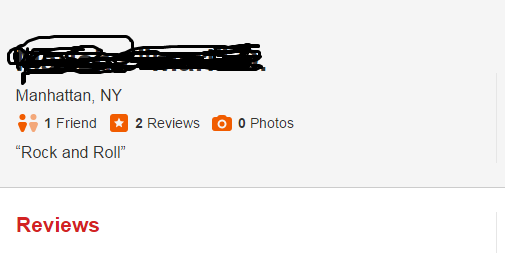 Yelp is a place where people publish reviews about Local Business. It’s not only in USA, but it has expanded in Asia and Europe. Learn How to Write Yelp Review that won’t cost you. Many of them buy Positive Yelp Reviews to grow there business. 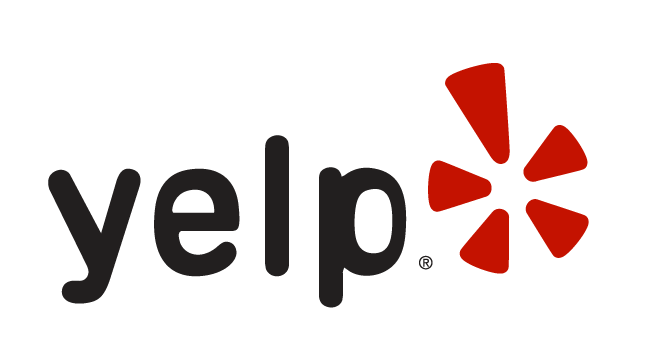 1) How to Write Yelp Review ? 2) How to Spot Fake Yelp Reviews ? 3) How to Remove Fake Reviews on Yelp ? 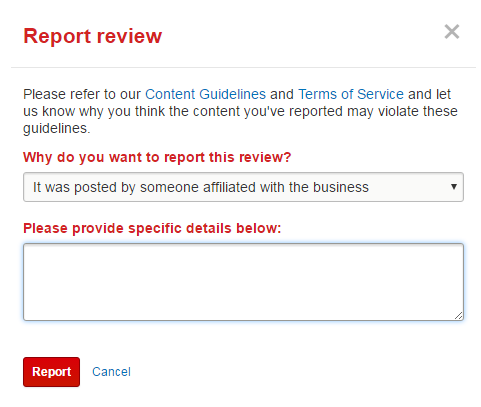 3) How to Report a Review on Yelp ? 5) How to Cancel My Yelp Account ? 1 How to Write Yelp Review Anonymously? 2.1 How to Remove Fake Reviews on Yelp? 2.2 How to Report a Review on Yelp ? 2.3 How to Cancel my Yelp Account ? How to Write Yelp Review Anonymously? 1) First Sign Up for Yelp Account or If you already have just Log in. 2) Open the Yelp Business Profile where you want to Publish the Yelp Review. 3) First give the ratings, if it’s positive give 4 or 5 star if it’s negative Yelp review then give 1 or 2 if it’s an average give 3 stars. 4) Write what you have experienced, suppose the review is for restaurant than write about the taste, quality of the food and the service. 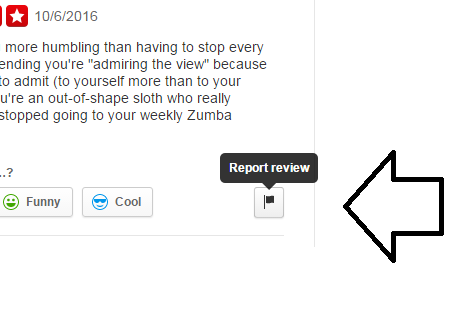 5) Always check In Whenever you write a review. It looks legit. Your Fake Review on Yelp will be a problem for other people. 6) Add Images, write at least 100 words review. Note : A good review is Honest review. It’s not about the positive or negative. It’s not complicated just use your common sense. Just check the Yelp profile of the user, if you have doubt on it. 1) First check out their Profile Image, if you think it’s fake then report it. 2) Check out the Friends, reviews and votes he/she got. These figures speak a lot. 3) Check out the quality of the reviews they have been published. Yelp is too much strict about fake reviews. So you cannot spam easily. Every day tons are profile are been reported and deleted. If you want to know How to Sue Yelp for Fake Reviews, there are many post on the Internet which can help you for it. How to Remove Fake Reviews on Yelp? Yelp has millions of users and it is increasing day by Day. So it is not possible for Yelp Moderators to go for a Manual Review for every review published by Yelpers. It’s not that Fake Yelp reviews can be live for long time. If it was like that why would the people of USA would have listed their Business on it. So point is that how to Remove these Fake Yelp Reviews? You just need to Report the review and the Moderators will give a manual review. If they found legit they will not remove it. If it’s fake then it will be removed soon by the Moderators. How to Report a Review on Yelp ? 1) Open the review which you want to Report/Flag. 2) At the right side of the review, there is an option of report, just hit it. 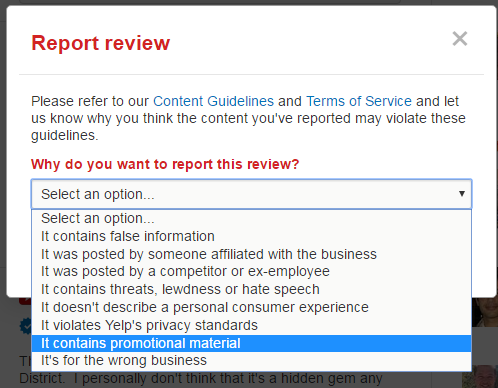 3) Now select the option for giving a reason why you reporting the Yelp Review. 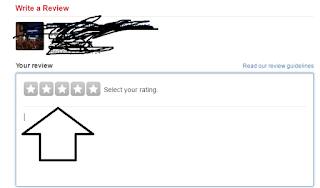 4) Now add some specific Details so that Yelp Moderators can take the action soon and remove the review. How to Cancel my Yelp Account ? 1) Visit https://www.yelp.com/support/contact/account_closure. Just copy and paste the URL in your Browser. 2) Enter any reason you want to. 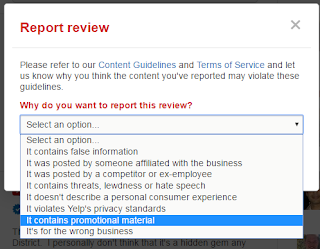 So now you can Delete your Yelp Account with these steps. Some of the sites have Yelp Reviews for sale. Some of them buy Yelp Accounts. if you are looking for long term Accounts do not buy Fake reviews. Many of them even buy google reviews. Previous Post: How to Change Blogger Template html?